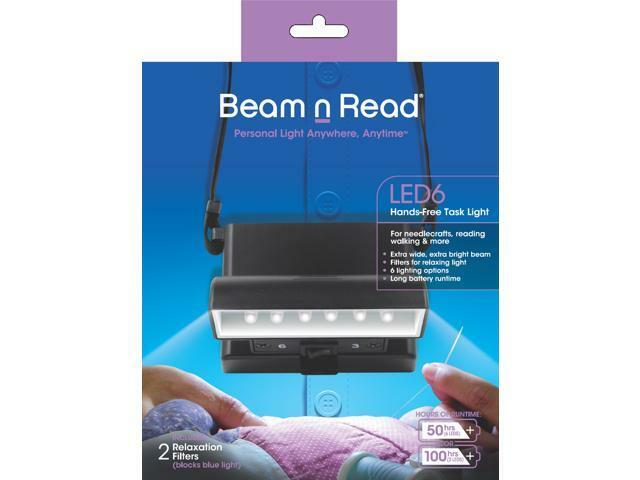 Worn around the neck, Beam n Read Lights offer greater day-to-day utility than flashlights, headlamps, clip-on book lights, and other portable, personal lighting gadgets. They are used for crafts, needlework, reading books and ereaders, as a travel accessory, emergency lighting during power outages, walking or working at night, and much more. This item is covered by ASF Lightware Solutions Return Policy.